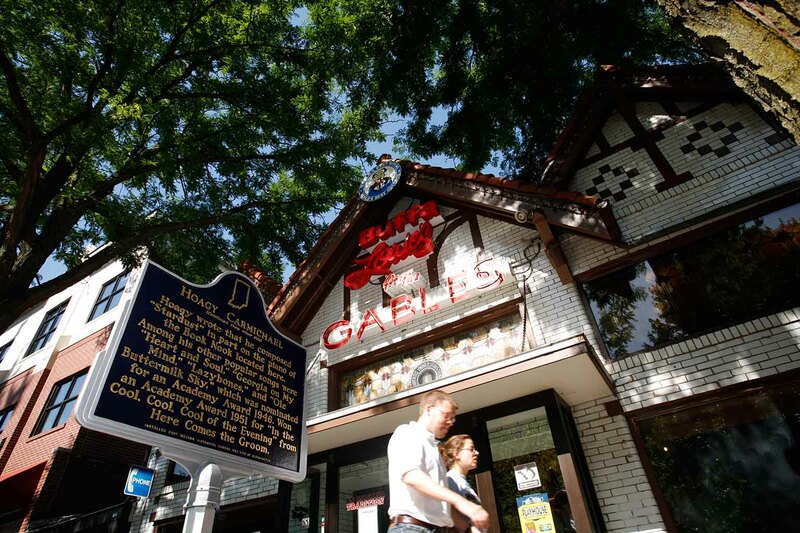 Once you visit Bloomington, you’ll fall in love. 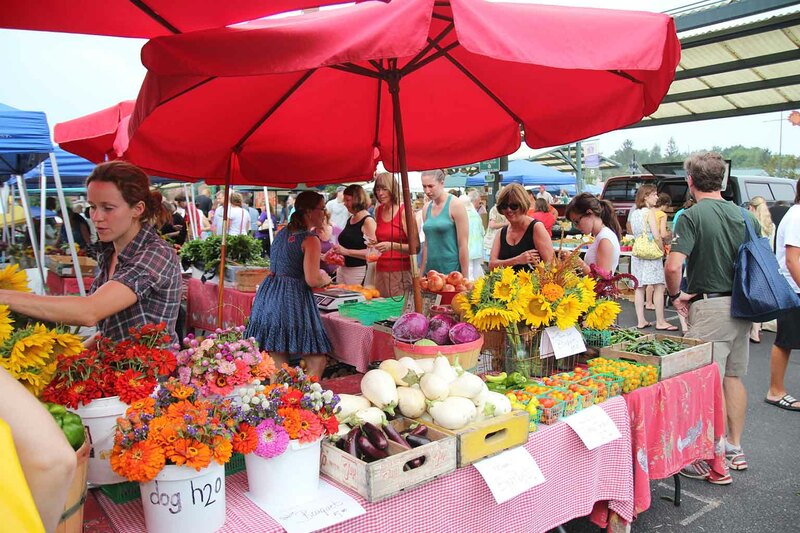 Live music, coffeehouses, open-air farmer’s markets, local restaurants, more than 30 annual festivals, and breathtaking natural scenery are just part of what makes Bloomington so unique. You can walk and bike almost anywhere and, should you ever want to leave, the Indianapolis airport is a shuttle bus ride away. Of our 80,000 residents, approximately 40,000 are students—representing all 50 states and more than 125 countries. Enjoy a cost of living below the national average—with easy access to natural attractions and major cities. 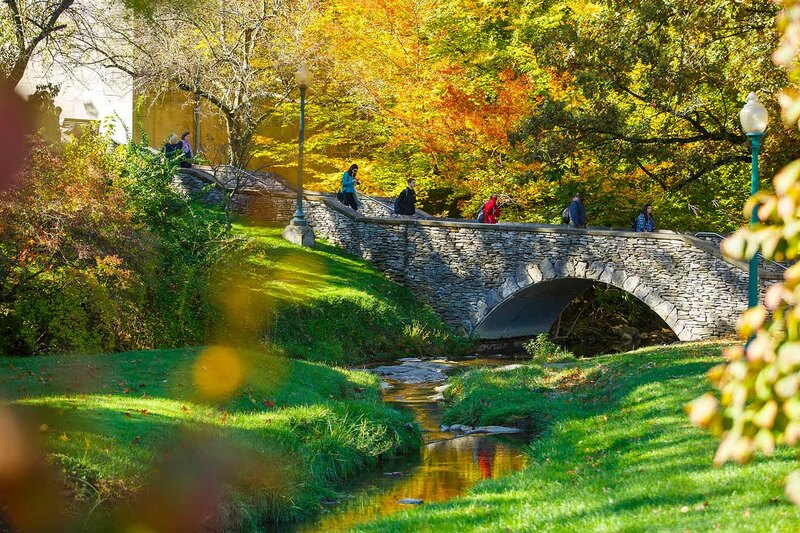 Our rolling hills and state lakes, parks, and national forests make us a destination for outdoor adventures, but it’s still a short drive to Chicago (218 miles), Cincinnati (133), Indianapolis (50), Louisville (93), or St. Louis (225). 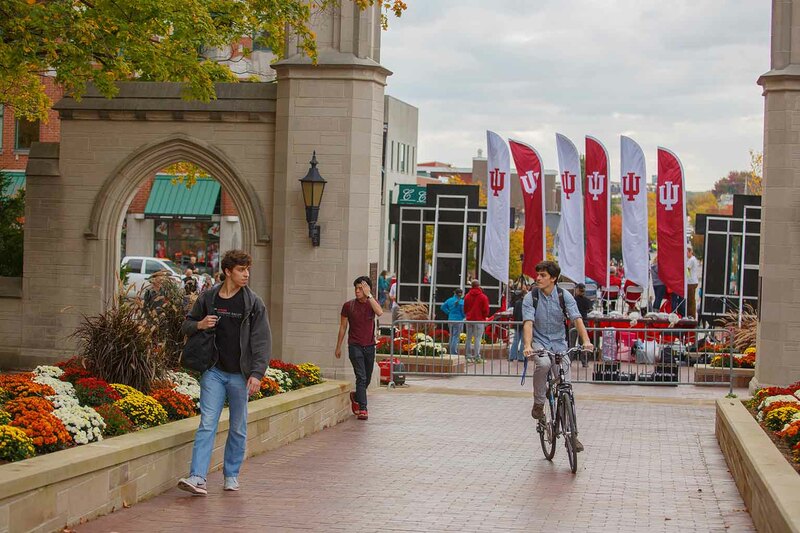 Bloomington is like a second home to me … Whether a festival, a local or national concert, the opera, a new exhibit opening at a gallery or museum, or new restaurant opening downtown, there is always something happening. I can go to cultural events and also afford them—I love that! Students in front of the Indiana Memorial Union building. The pretty streets of Bloomington. Students around the Sample Gates plaza. 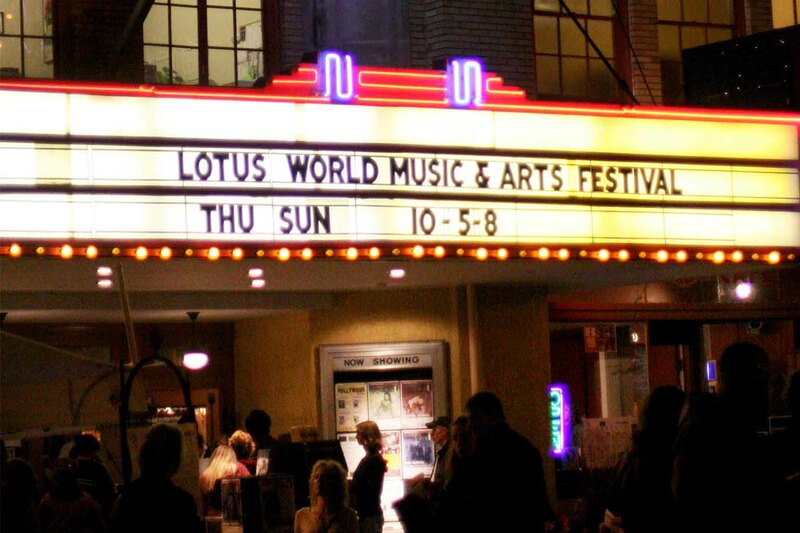 Lotus Music Arts Festival event at the Buskirk Chumley theater. 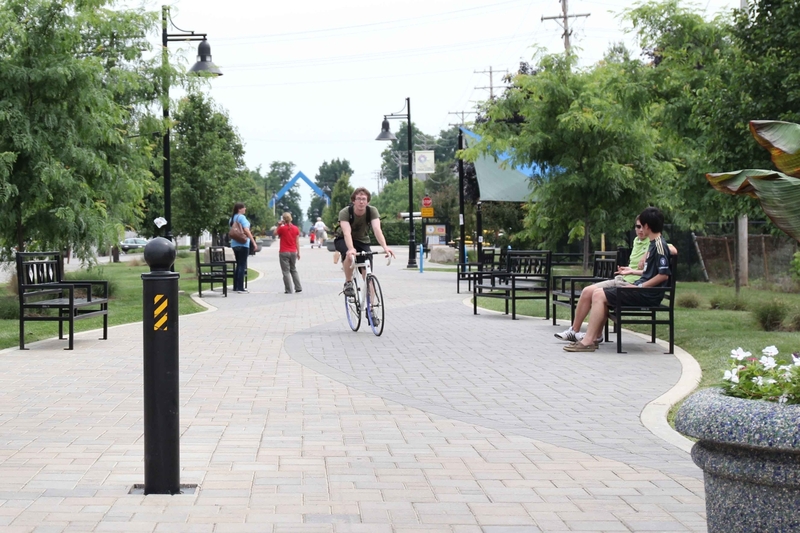 A cyclist navigates the town on the B-Line Trail.